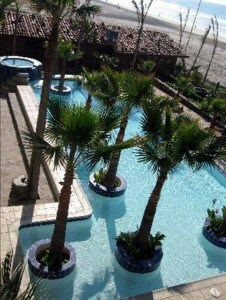 A favorite place, for Samaritan Dental Patients to stay, is in Rosarito Beach at Los Pelicanos Hotel. www.lospelicanosrosarito.net/ They have made a special arrangement for the transportation of our patients, and offer the low weekday rate even on the weekend. The best thing is that it is a very nice place for our patients to rest up in between the ordeals of tooth prep, and the actual placement of their crowns. 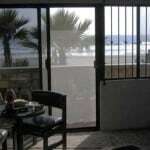 For a room with a view of the beach, the rooms run $60 per night. 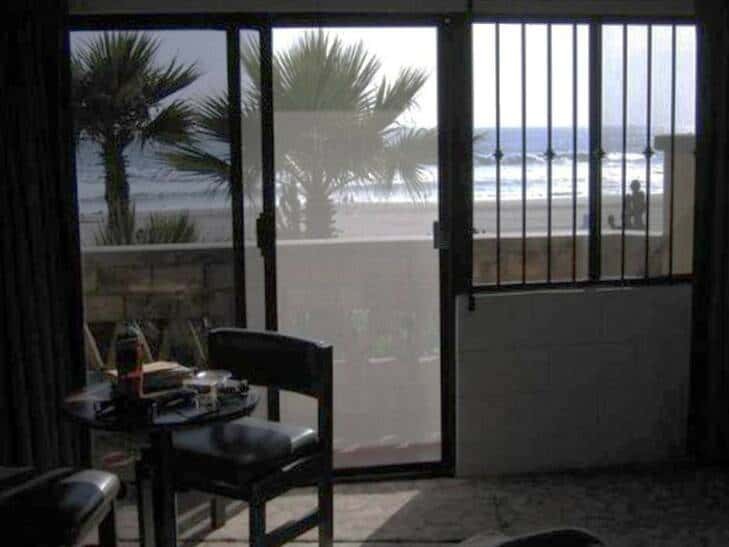 For a room not overlooking the beach, the rooms cost $36 per night. 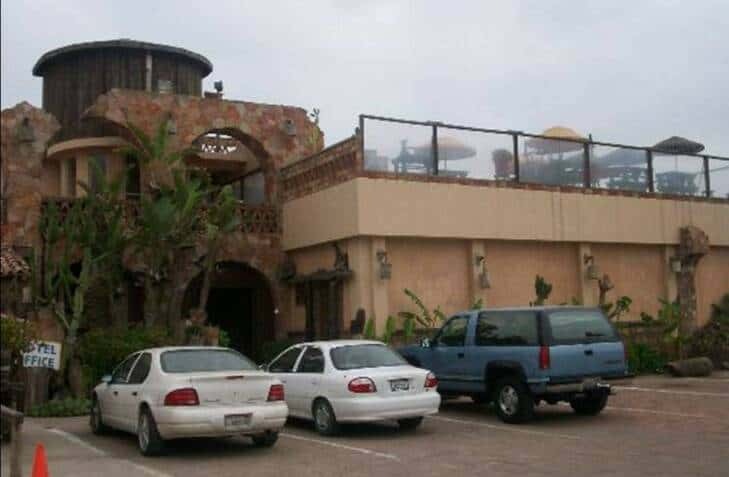 The dinning room serves great food at reasonable rates, and it nicely overlooks the beach, It is a great place to take advantage of the hotel’s wifi internet connection, to sit and use your laptop. We can make your reservations for you, and coordinate with them for your transportation. 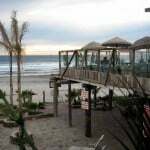 Take a Tijuana dental vacation at Los Pelicanos Hotel in Rosarito. Who says that going to the dentist in Mexico can’t be a wonderful experience! Dental tourism in Mexico is a great idea! los pelicanos is a gem. 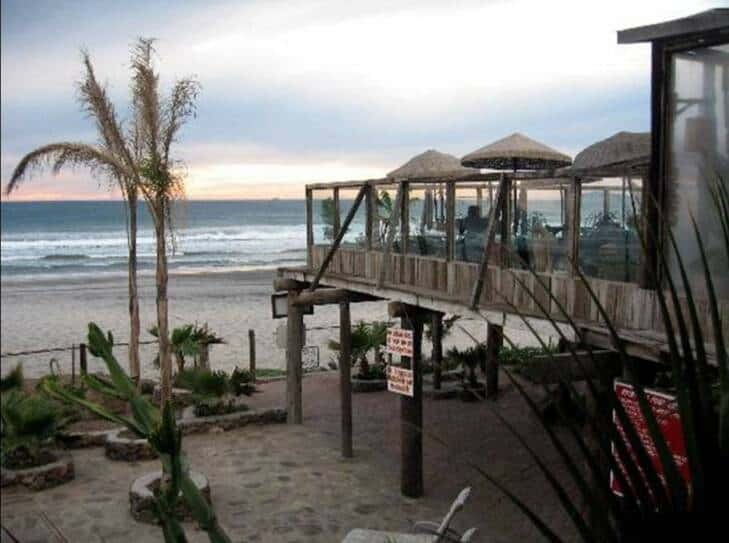 its the first place we go when were in rosarito. 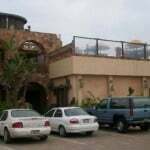 they have a great bar and restaurant , security for the private parking (don’t forget to tip the security guard, its way worth it!). when you leave the hotel your in the sand because your on a beach 😀 friendly staff awesome location, los pel. is only about 2 blocks from one of the best lil tamale shops I’ve found yet its named “tamale inn” and its like 3-4 blocks from papas n beer. great location if you don’t trust taxis out there either, everything in walking distance from the hotel . great shopping , food, and clubs. when we were there we paid from 40 a night to 80 a night depending on the time of year. 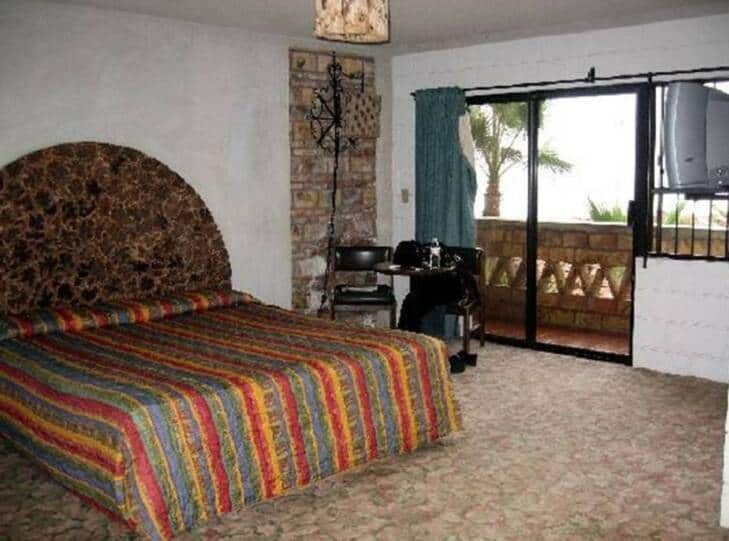 NOTE: the first time at los pelicanos I left my purse with the majority of my money (in cash) on the bed and hung a do not disturb sign on the door – LOS PELICANOS IS VERY TRUST WORTHY NOTHING WAS MISSING but I wouldn’t ever again assume that whats in my room is safe while I’m gone. LAST NOTE: the same day that i left my bag on the bed, we had also left 420 everywhere, but the cleaning lady was kind enough to put it all on a shelf in the room all nice n tidy with a water bottle next to the bong. I love Los Pelicanos. I have been going there since the hotel was not even rated. I found out about this place from trip advisor in 2003 and I have gone every year since. I have stayed at other places in Mexico, but none compared to the clean and the tranquil environment. 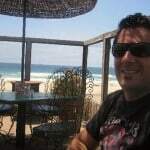 I honestly think that is Baja Mexico best kept secret. I have received the best service from the wonderful staff, I love how the rooms are situated right near the pool so you can walk out and just jump in. 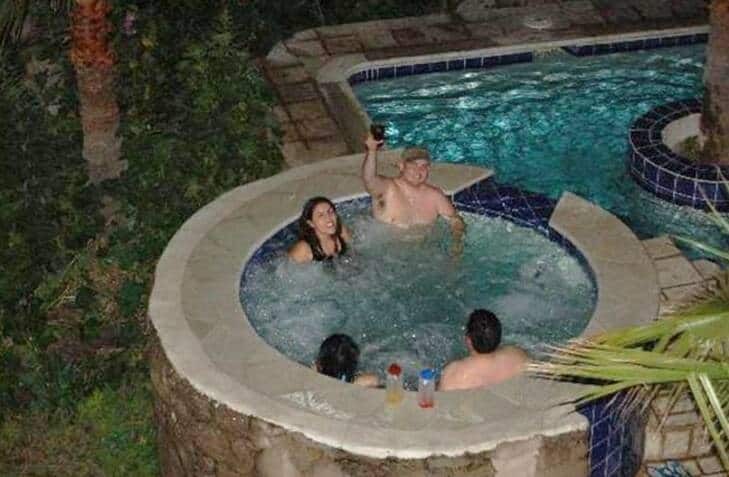 Or you can just sit in the spa and look right out at the beach and watch the sunset, while you are being served drinks. I have brought so many friends who were skeptics and every single one of them left wanting to go back the next time. 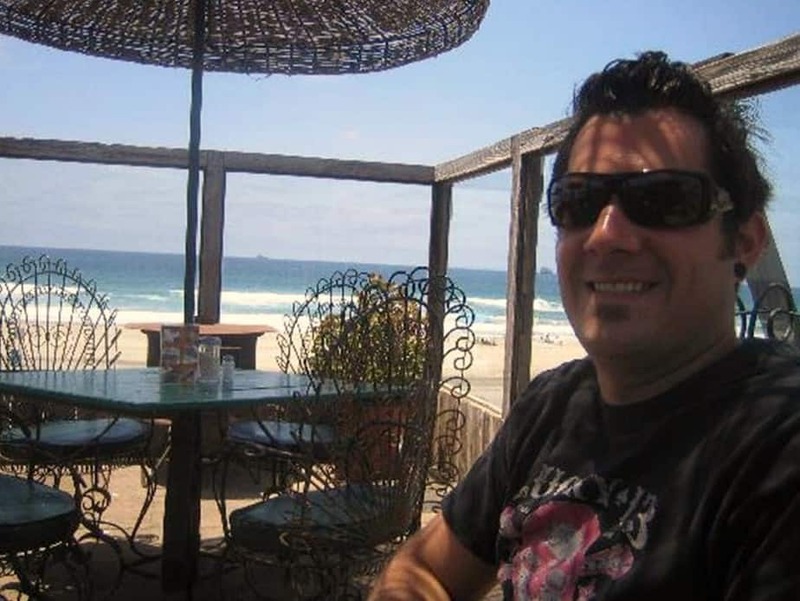 I can honestly say that I have more fun at the hotel, eating from their wonderful restaurant and enjoying the views than I did going to any other bars or clubs in the town. It is close enough to the shopping and nightlife, but far enough away so you don’t get the noise and crowds. 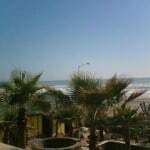 If you want to enjoy yourself in Rosarito go to Los Pelicanos!!! 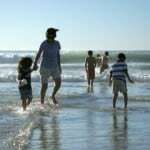 I returned to Los Pelicanos after a rather long break because of the U. S. media emphasis on the dangers of Mexican travel. I encountered ZERO problems. I was again blown away, as usual, by the incredibly beautiful, romantic, RUSTIC authentic Mexican setting. They have added spa services, and my girlfriend and i purchased full body, 50-minute massages that were wonderfully relaxing, and only $40.00 each! 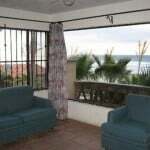 Great pool and large, simply rooms with Mexican floor tiles and open showers (no bath tubs, room phones, etc.). As usual the restaurant offered delicious, mouth-watering steaks and seafood, and the prices were lower than my previous visits, due no doubt to the bad press and the dollar/peso valuation. 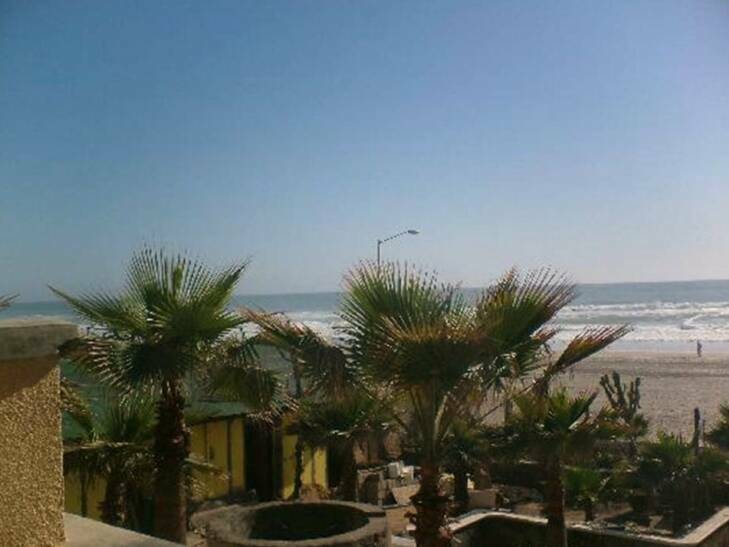 If you come to Los Pelicans, insist on an Ocean View room, (call ahead to reserve this on weekends, Sunday – Thursday they are plentiful. Omar is the Manager, speaks great English!). 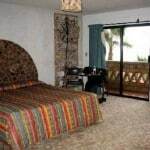 Our very large, spacious and “Spartanly” furnished room was only $60.00 per night (weekday) $72.00 for weekend. This is a BASIC, no frills hotel, although there is a beautiful pool and restaurant and minimal spa. 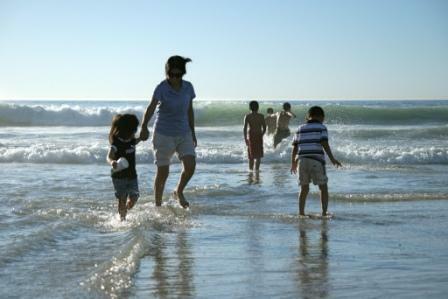 Do not come expecting U.S. amenities, but the relaxation factor is off the chart! 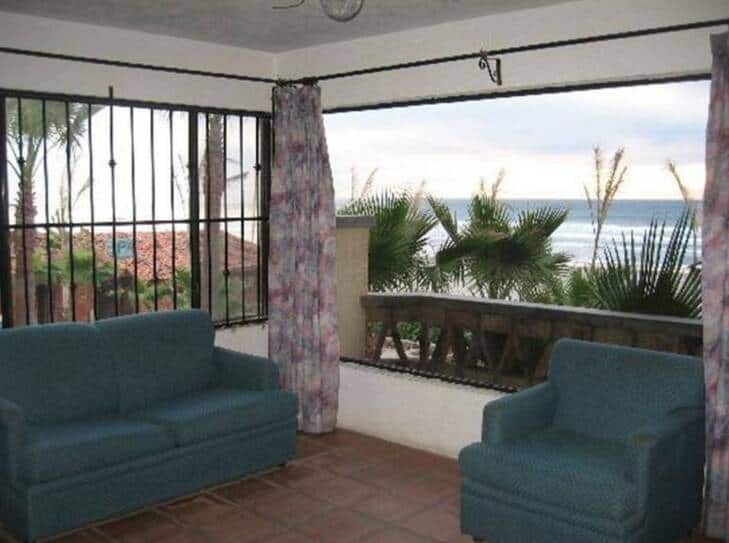 The incredible value is the SETTING, literally RIGHT ON the beach. i always hesitate writing about the hotel because I do not want you all to come there and crowd up the place!! : ) I love that during the week days it is even more slow-paced and romantic. Be sure to drink the blended Margaritas and get the fruit plate in the AM and the fresh-squeezed OJ. So MANY fine, simple pleasures here at GREAT prices!! Be prepared for a SIMPLE relaxing stay on the beach. I just got back tonight (Monday) and i am returning this weekend! I highly recommend this place, if you have concerns, just GO FOR IT! !